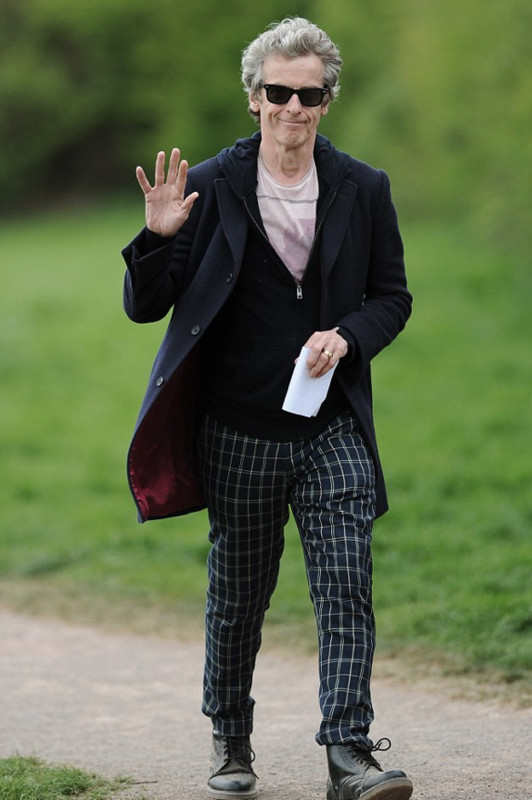 These are the exact screen accurate trousers for that Dr. Who (Peter Capaldi) wore in the 12th Doctor series of Dr Who. 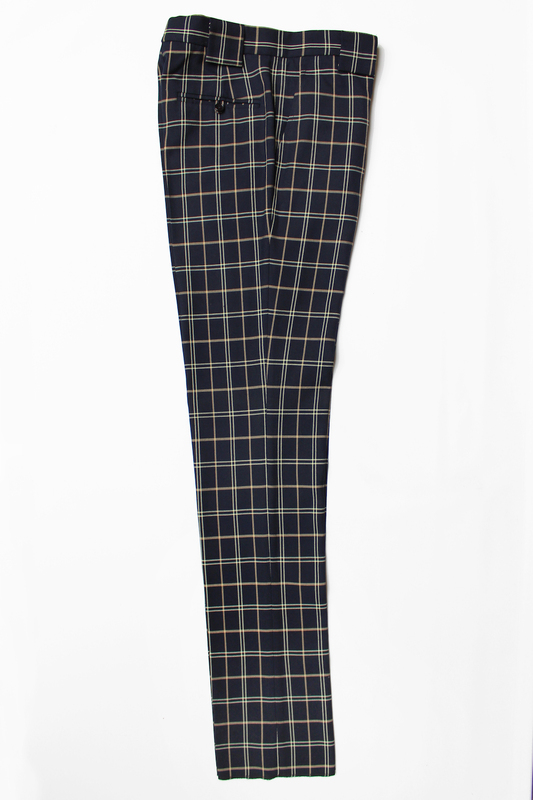 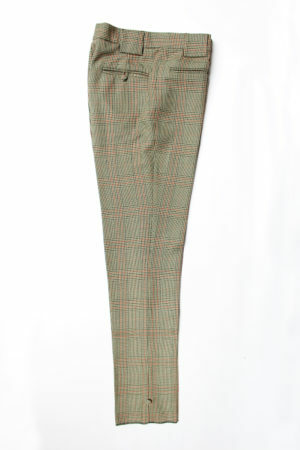 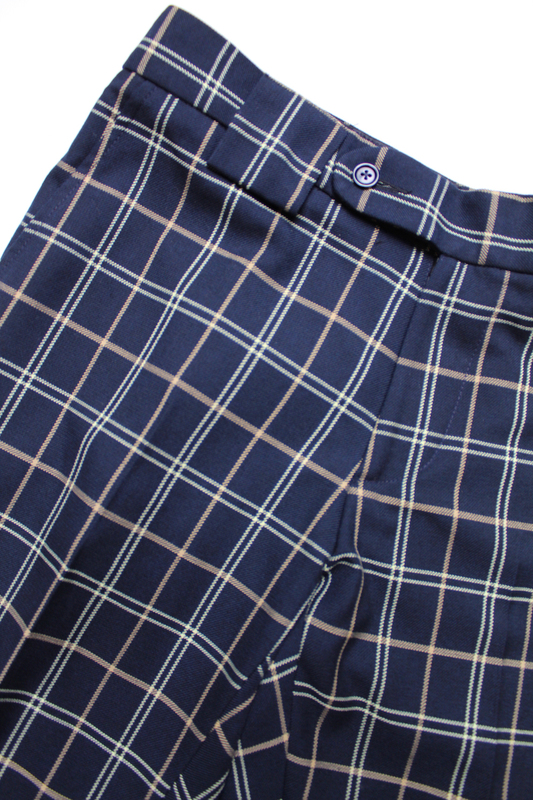 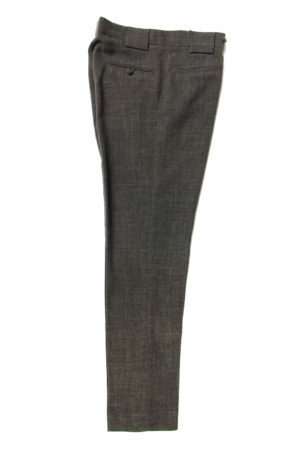 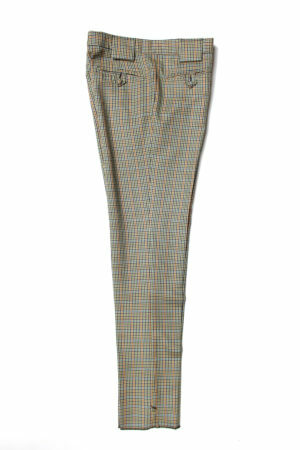 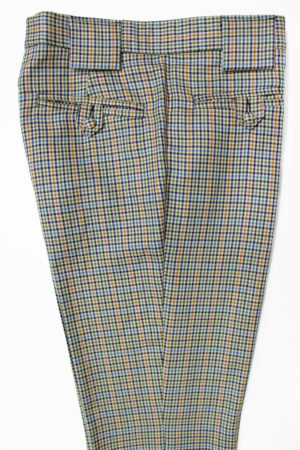 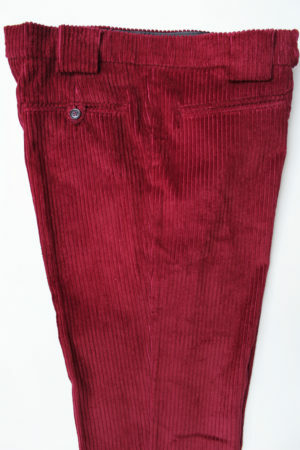 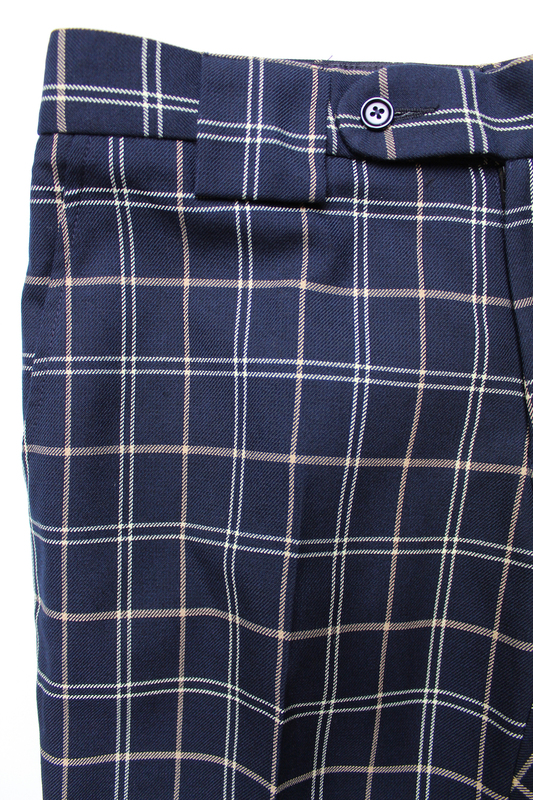 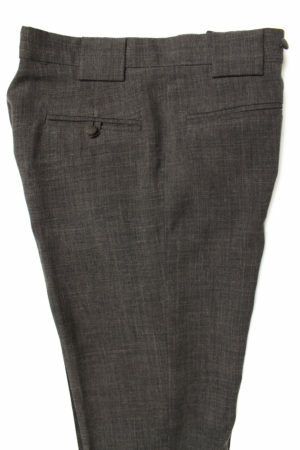 A very popular pair of trousers that we have just issued a second roll of the exact same cloth that was worn. 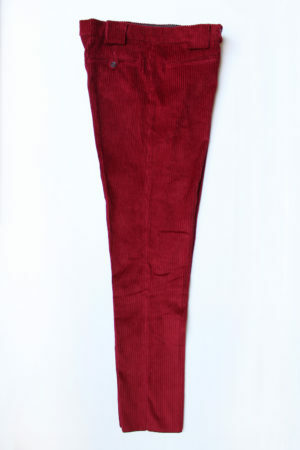 LIMITED – 40 PAIRS. 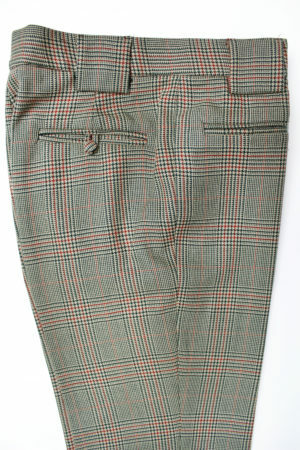 ‘Unfinished?’, you say? 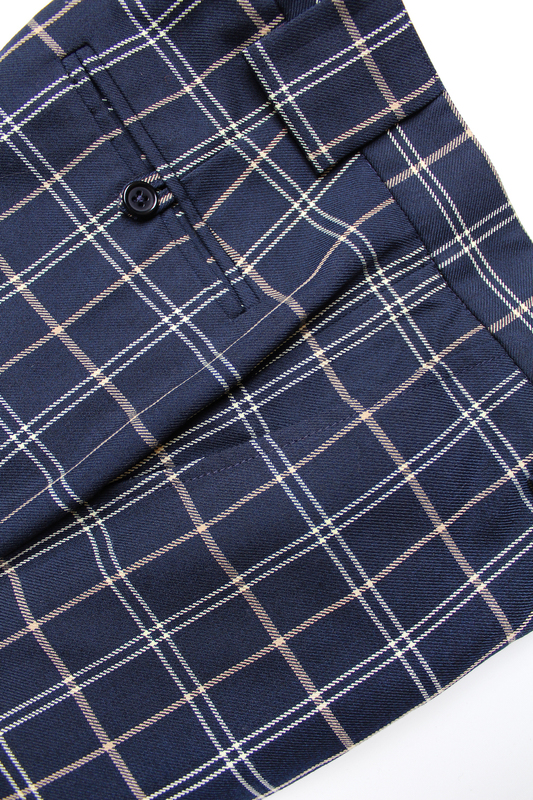 We’re not fans of baggy trousers, so by leaving them with a longer than required leg, you are able to alter them to the exact length you require. 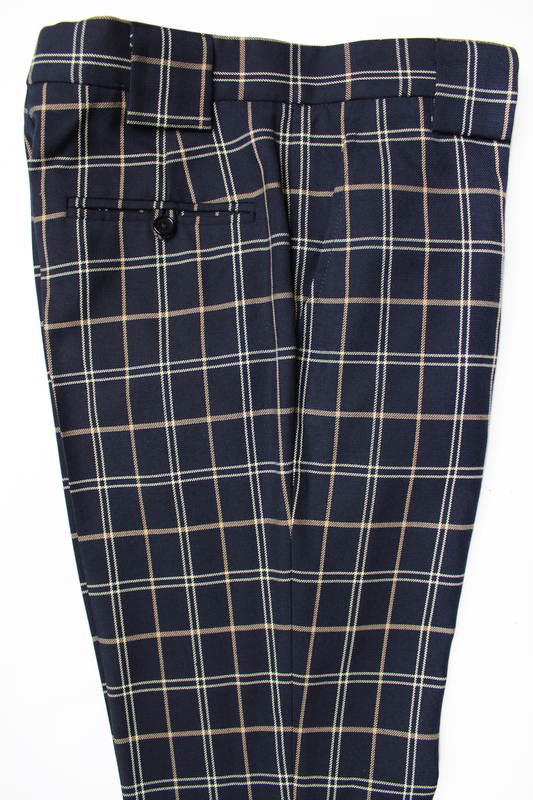 Included in the price is a free alteration service that includes finishing the bottom of the trouser with the 1 inch turn up.